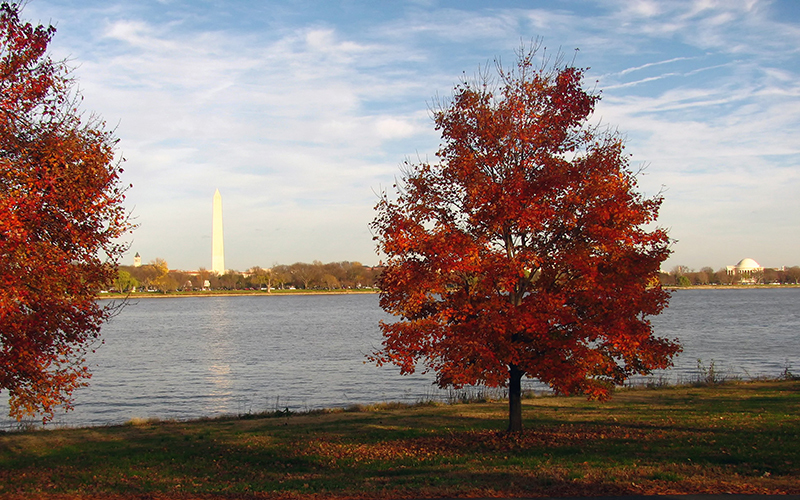 The Consortium for Science, Policy & Outcomes has had a very busy summer, and we wanted to let you know about some of the exciting things we’ve been working on. First, we’re hosting an open house tomorrow (Tuesday, October 9)! Please join us for a deliberation on solar geoengineering and discussion of our recent forums on the governance of climate engineering research. In the evening, the open house features a wide-ranging exploration of the future of science policy. You won’t want to miss this event, so register now! 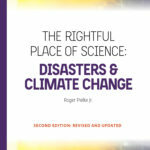 The first is a fully updated edition of Roger Pielke Jr.’s Disasters & Climate Change, one of the best-selling titles in the series. This second edition features the newest data, analysis, and peer-reviewed science related to understanding recent weather-related disasters. The revised volume also offers an inside look at Pielke’s most recent experiences on the front lines of the bitter climate debates, and offers suggestions for how to move forward productively on climate policy. 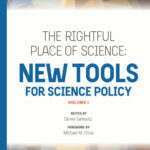 We’re extremely proud of our most recent book: New Tools for Science Policy, edited by CSPO’s Dan Sarewitz with a foreword by ASU President Michael M. Crow. This book collects innovative methods and tools that can guide the design and operation of science policy as it meets the needs of a rapidly changing world. Representing two decades of work by scholars from and affiliated with CSPO, the book helps chart a new path for science policy theory and practice oriented toward desired societal outcomes. Finally, Issues in Science and Technology has a gorgeous new website! Issues features the best writing on policy related to science, technology, and medicine—and the Fall 2018 issue covers all these topics and more. The print edition has always included fascinating artwork related to the topics addressed in the articles or that uses technology in innovative ways in the creative process. Now, thanks to the generous permission of the artists, we can feature some of that work on our website. We will be updating the site more frequently with new essays, artwork, and news, so check back often! 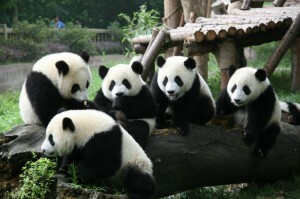 The website also features enhanced access to our treasure-trove of archived articles and essays. If you’re curious about any of the many things going on at CSPO, please don’t hesitate to contact us! And be sure to follow us on Twitter @CSPO_ASU.